Is Marlou Arizala Of Boy Band Hasht5 Already Dead? Is Marlou Arizala Of Hasht5 Dead? Social media users were shocked when a Facebook page “Xander Ford” claims that the former member of Hasht5 Marlou Arizala has died. 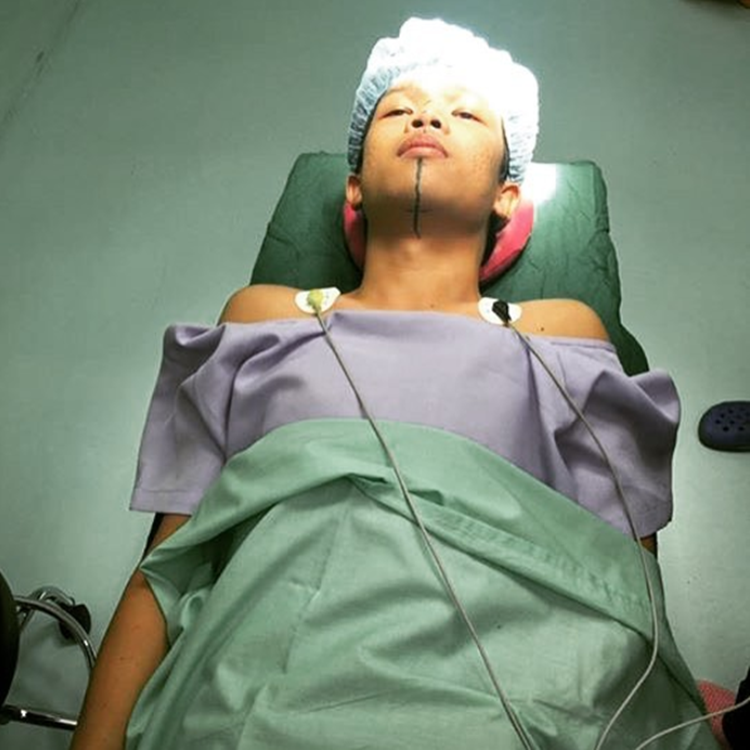 Previously, the Facebook page “Star Image Artist Management” has uploaded the photos and video of the Marlou Arizala, a former member of the teen boy band “Hasht5” announcing that the latter will undergo a plastic surgery. 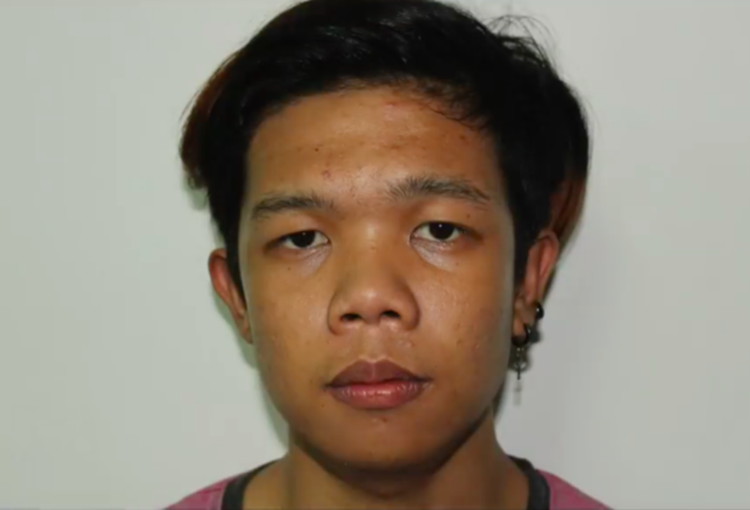 In the photos, it can be seen that Arizala was in a surgical room and has markings on his face, which was probably applied by surgeons as a part of the operation. In the video, the YouTube sensation has expressed his excitement and hoping for a positive result of the surgery. 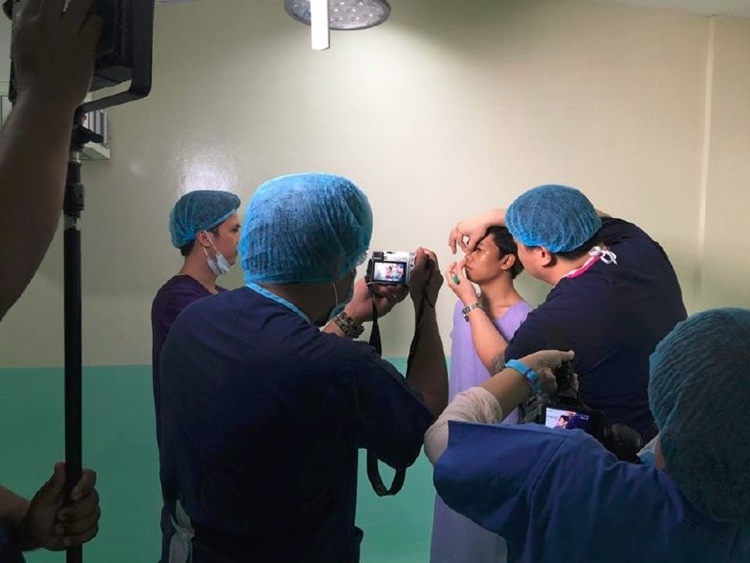 The boy band member did not reveal nor give further details on what kind of operation he would undergo, but netizens concluded that Marlou would undergo a plastic surgery to enhance his facial details. 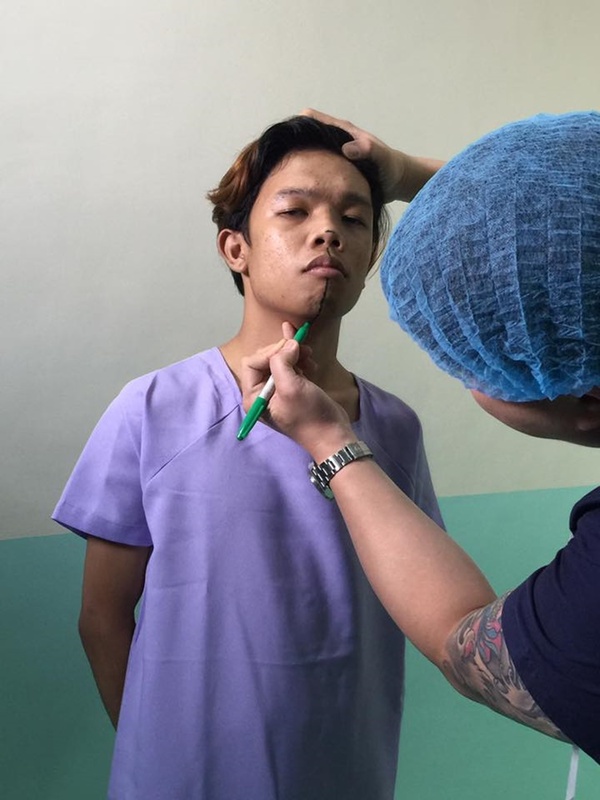 The members of Hasht5 have experienced online bullying due to their physical appearances, which might prompt him to do the surgical operation. The teen group rode on the hate and criticisms of their bashers to make a name for themselves. 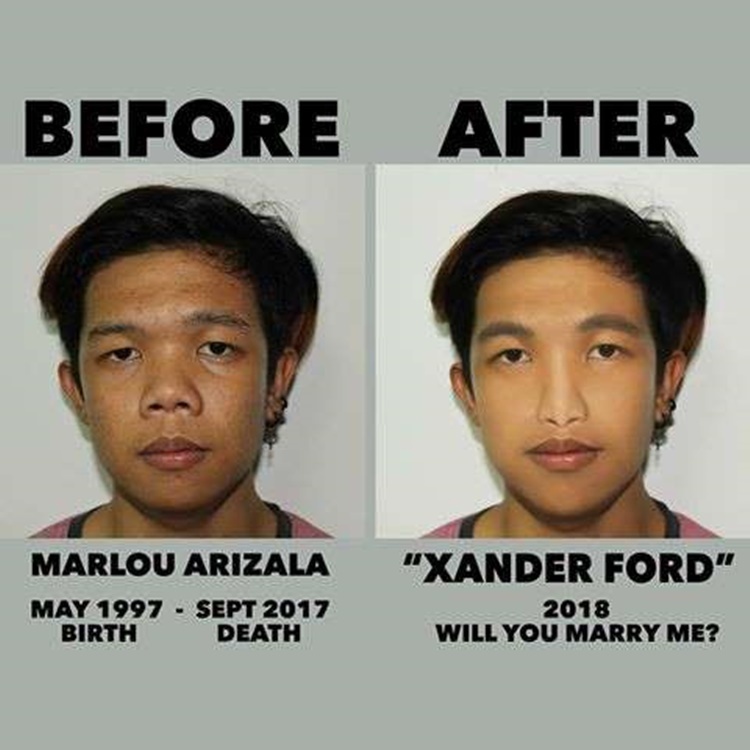 Recently, the Facebook page “Xander Ford” was claiming that Marlou Arizala is already dead. 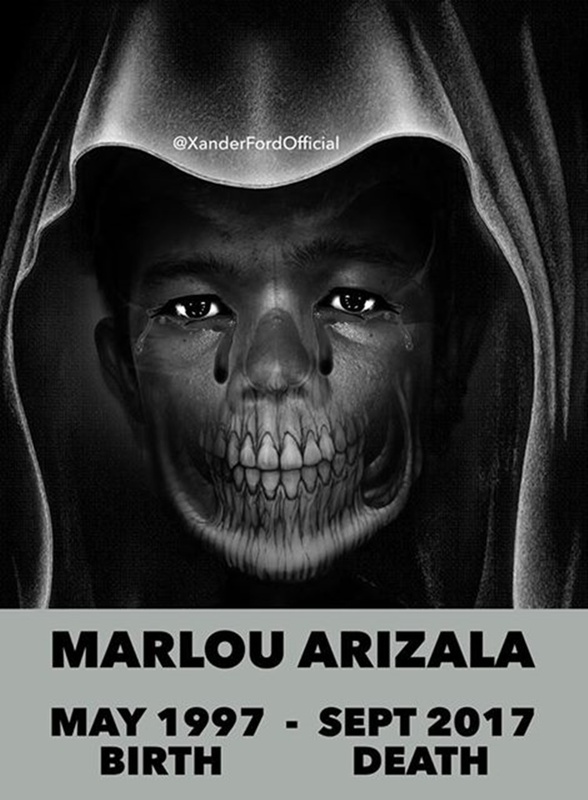 Xander also posted an edited photo of Arizala with a date of death, which caused confusion to the netizens. Star Image Artist Management, the talent agency that managed Marlou disclosed the rumor regarding the death of the teen trend leader and revealed that the 20-year-old TV personality is not dead, but currently under transition into Xander Ford. What can you say about this? Do you think that the plastic surgery will have a positive result? Just feel free to leave your comments and reactions for this article.